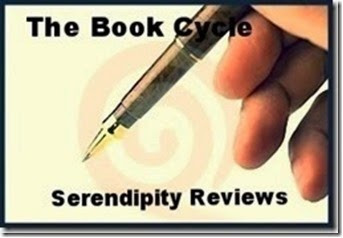 Discussing her book cycle today, I am pleased to welcome author, Jane McLoughlin, onto the blog. 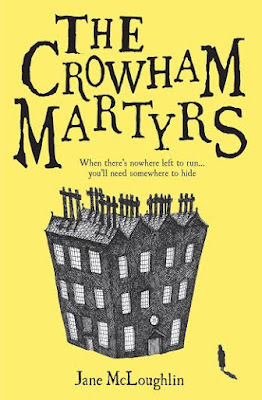 Jane's next book, The Crowham Martyrs is published this month by Catnip. I will be attending the book launch later this month, so I will tell you all about it then. I know it started as a screenplay, not a novel, middle grade or otherwise, and its main character, Maddy, was a few years older than she is in the book. That’s really all I remember of the origins of Crowham. The draft of the screenplay disappeared somewhere, and to the best of my knowledge it was never finished. But there was something about this school, and the funny-but-vulnerable girl who gets sent there, and feels trapped there, that stayed in my head and never left! I began to write The Crowham Martyrs as a middle grade novel after my first book, At Yellow Lake, was published, and its follow-up, which never found a publisher, was set aside. This seems like half a lifetime ago, and I can’t actually remember how long it took for me to write the embarrassingly rough first draft I sent to my agent. However, I know that in the process of being written (and endlessly re-written) some things never changed: Maddy could always see ghosts, the school itself was always threatening, and there was a horrible secret about Maddy’s life that would gradually be revealed. 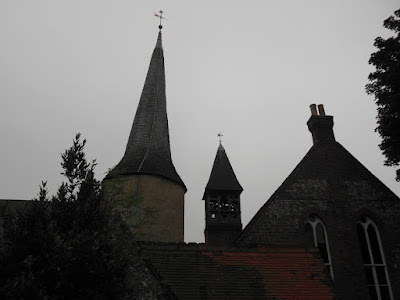 To begin with I visited scary places, starting with the Clapham Woods, also in Sussex, which is allegedly haunted. Sadly, the strange phenomena I’d read about online (and that friends who live in the area claim to have experienced) didn’t materialise for my friends and I when we walked through the woods. It was pretty, and a little bit isolated, but not in the least bit frightening…at least not by day! The same thing couldn’t be said for my return trip to Lewes, however. Athough my friend Dot found it “charming” and “fascinating”, to me it was, as ever, gloomy, claustrophobic and downright menacing. In other words—perfect! 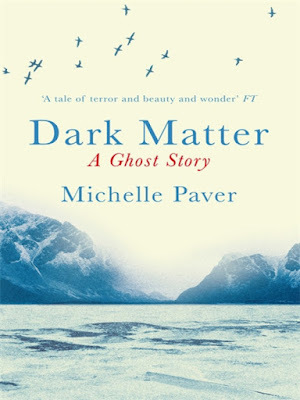 The second thing I did while writing was read around the ghost story genre. I read books by Susan Hill, James Dawson, Chris Priestley, Cliff McNish, Helen Grant, MR James, Lindsay Barraclough and other writers, both for children and for adults. 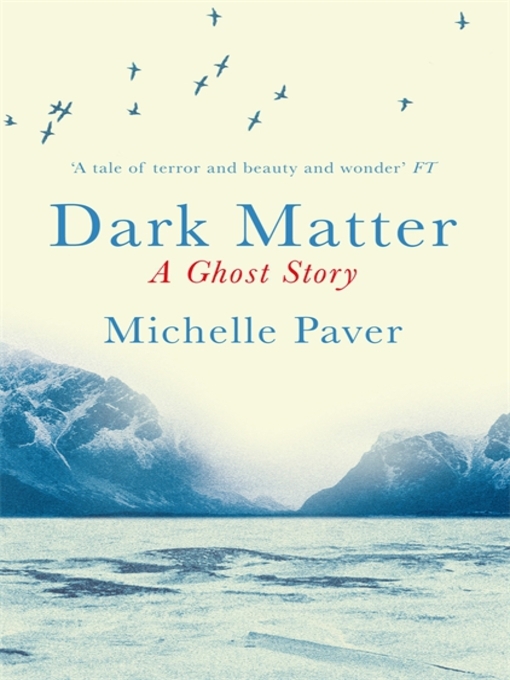 I read Michele Paver’s Dark Matter, possibly the most frightening book I’ve read since “The Shining”…you have been warned! I did a bit of background research, too, although The Crowham Martrys is not meant to be historically accurate. I was both inspired by and haunted by gruesome images and writings from the early 17th century that deal with the supernatural. 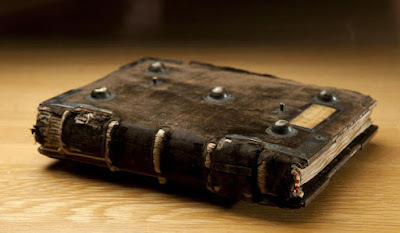 The ghosts from the past that creep into Maddy Deeprose’s dreams may not be “true” but they are powerful and terrifying, and they represent appalling events which actually occurred. I especially don’t miss the basement. Once again—you have been warned! Could there really be witches and demons here at Crowham? Are the badness and fings real? And do all these things have anything to do with Hannah going missing? Do they have anything to do with me? Between growing up and boy trouble Maddy Deeprose may seem like your average 13-year-old girl, but there's something different about Maddy she can see ghosts. The new school term starts at Crowham Martyrs, but Maddy can sense that something is wrong. She begins to have disturbing visions and nightmares of suffering and pain and when her best friend goes missing and nobody will listen to her, Maddy knows it up to her to uncover the truth behind the Crowham Martyrs and stop history repeating itself. A spine-tingling mystery that will haunt you forever. Ooh! Intriguing! Can't wait to get my hands on it.